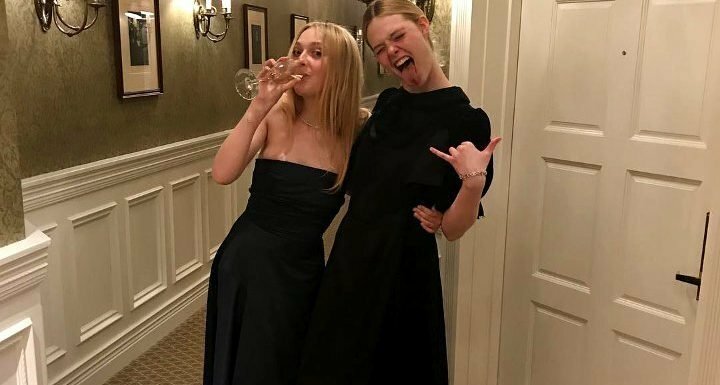 AceShowbiz –Elle Fanning was so upset when her sister Dakota Fanning landed a cameo role on “Friends” she refused to watch. The “Maleficent” star missed out on the chance to play one of Phoebe Buffay’s triplets on the hit sitcom in 2003 and was gutted when her big sister scored a part on the show a year later. Elle was six when Dakota landed the part of Mackenzie in an episode titled “The One with Princess Consuela”. Elle also opens up to PorterEdit about the upcoming “Maleficent” sequel, “Maleficent: Mistress of Evil“, explaining she wants her character, Aurora, to be someone girls “can look up to”.